Welcome to the premier coaching and massive-impact-making platform in the world. Through powerful life coaching, we help people fulfill their unlimited potential, we help people help people fulfill their unlimited potential, and we live our lives unapologetically. Most people are waiting for conditions to be perfect in order to take action. You know why? They dream of becoming a life coach, for example, so they start a podcast or a YouTube channel or spend thousands of dollars on the next Tony Robbins event. When in reality none of those things will ever get them any closer to their goal. In fact, the longer they wait—the more time they spend getting ready—the harder and the scarier it becomes to start coaching. If you want to become a coach, then you have to start coaching NOW. Because life’s too short to keep f*cking around! 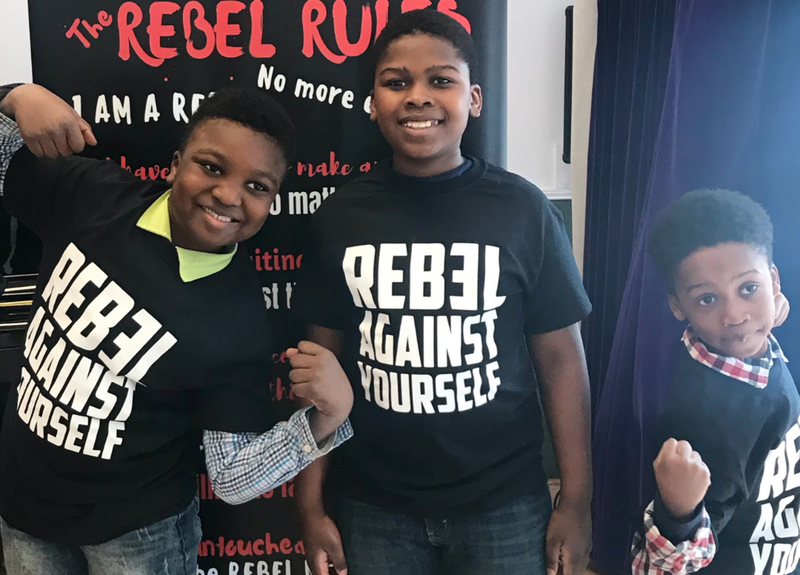 You are a Rebel—and you live by The Rebel Rules. 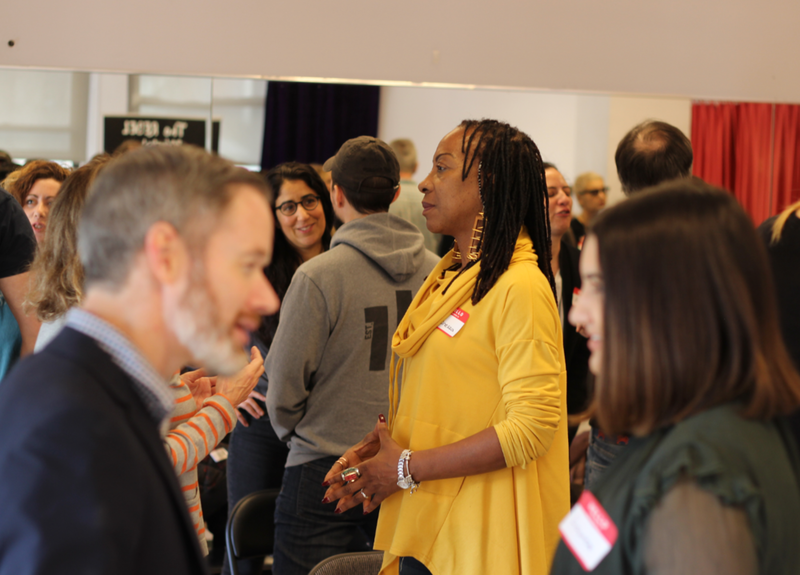 In our high-energy and high-impact life coaching workshops, attendees learn how to crush their fears, master their mindset, and actually achieve their goals in a supportive and fun environment with likeminded new friends. In our life-changing workshops for youth, we inspire them to reach beyond their limitations and create their own resources, we show them how to quickly change their emotional state, and we help them get crystal clear on the kind of impact they want to make in the world… In other words, we teach them what we should have been taught at their age. 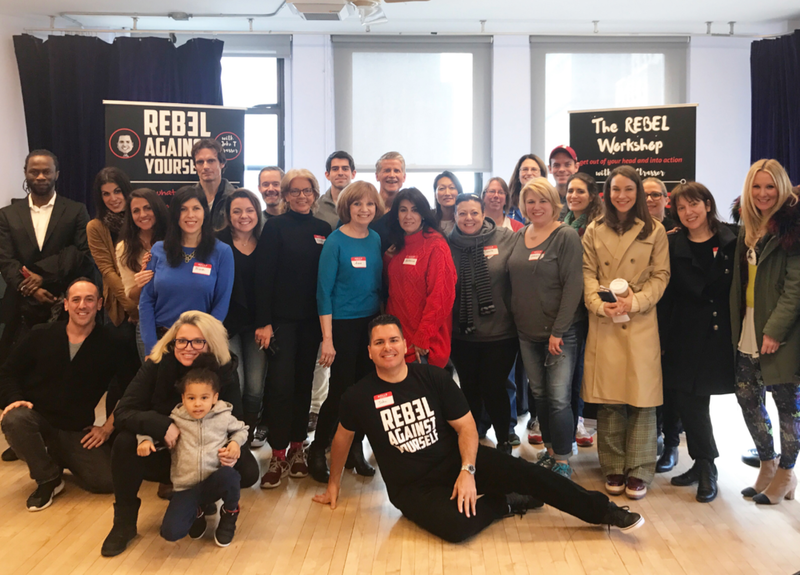 From one-hour, high-energy talks to full-day training sessions, we inspire and empower organizations and corporations with the Rebel message. A once-in-a-lifetime opportunity to join John Strasser and a small group of Rebels on an extraordinary journey across the Indian Subcontinent based on spirituality, selfless service, and a lot of fun. 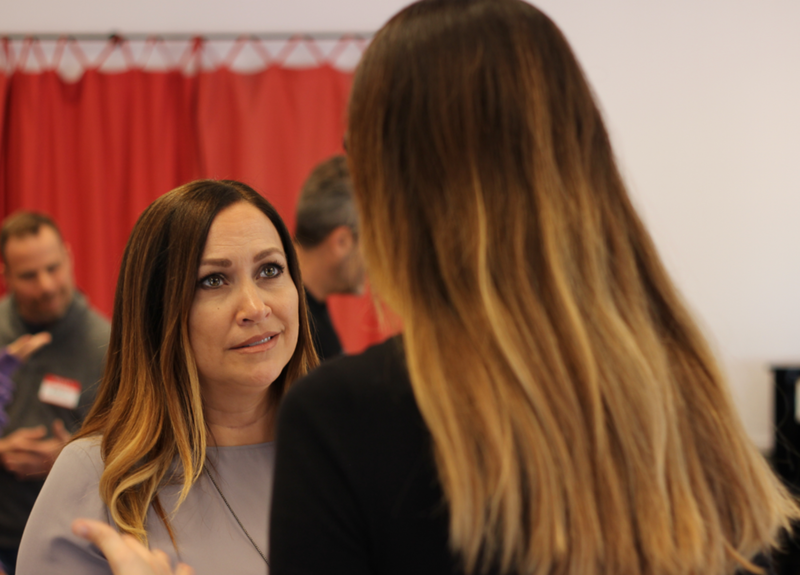 The Insight Coaching Academy is a boutique life coaching certification school in which we train and certify new coaches through a hands-on, intensive and life-changing apprenticeship, deeply influenced by the world’s top coaches as well as the Rebel brand. Our apprenticeship is focused on mastering the art of coaching powerfully and creating clients. 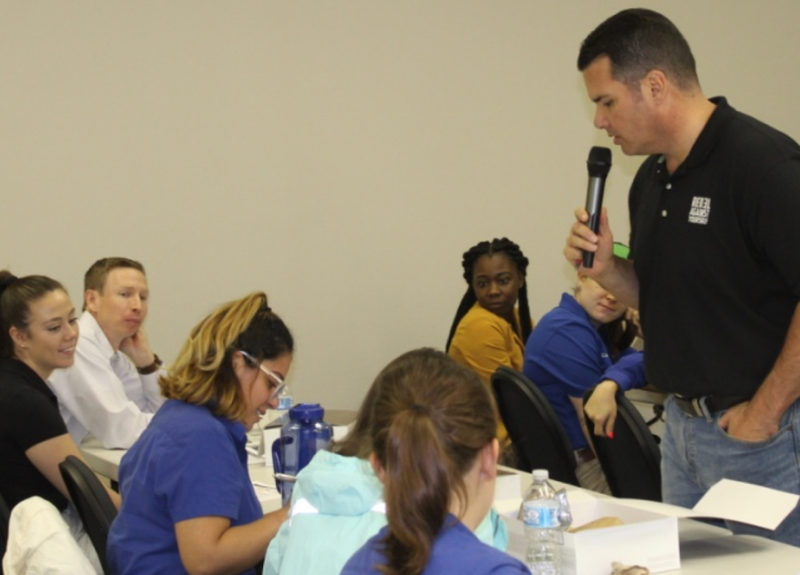 Through small classes and one-on-one mentoring, each apprentice coaches at least 50 hours before earning their Insight Coaching Certification. We’ve proven that the fastest way to become a professional coach and build a successful business is to begin coaching and creating clients immediately. This is what our apprentices do, and this is what makes our program so extraordinarily effective. After overcoming a multitude of challenges, including alcoholism, homelessness, and a chronic heart condition, John went on to earn a master’s degree from Columbia University, studying South Asian religious traditions, before eventually creating his coaching and speaking business, Rebel Against Yourself. John is now a full-time Master Insight Coach and Coaching Instructor as well as professional speaker. 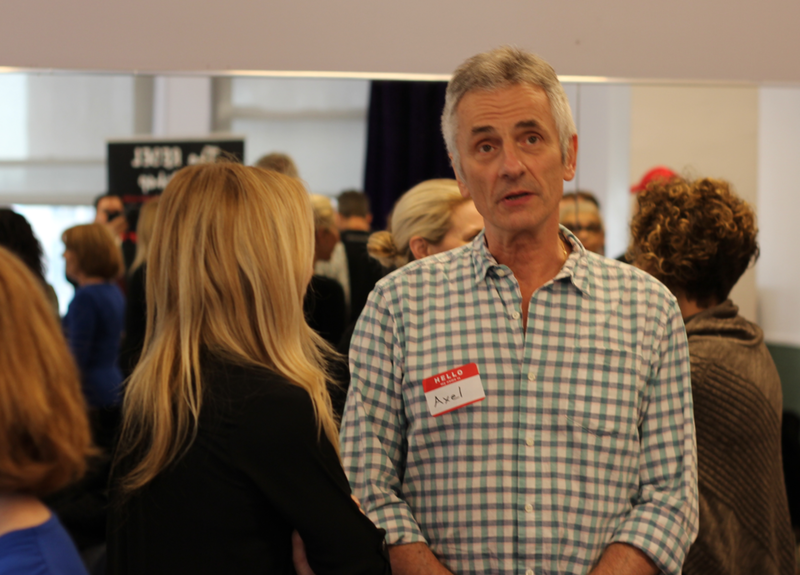 Currently John is studying Leadership Coaching at Harvard University, while being coached by Steve Chandler, one of the top coaches in the history of our business, nicknamed “The Godfather of Coaching” and author of more than 30 books. 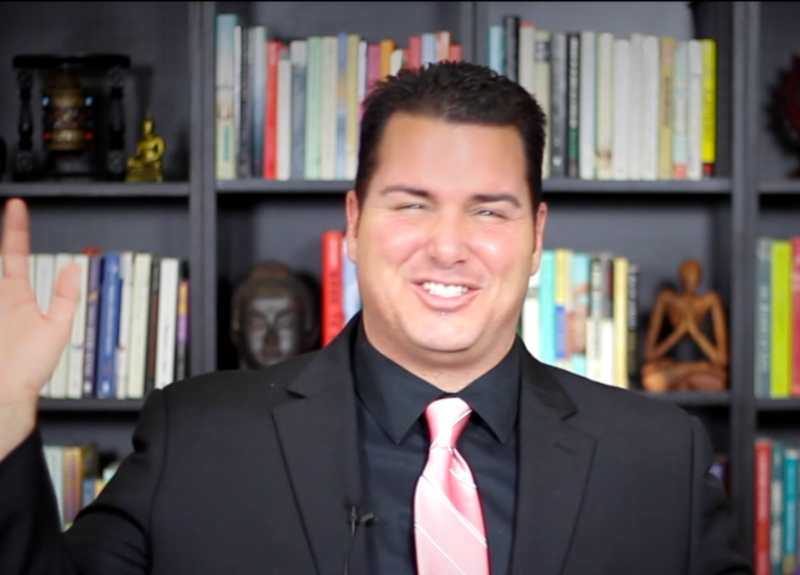 By no longer waiting for conditions to be perfect to take action, in a little over a year, John has gone from making absolutely zero money and zero impact in this business to making six figures, creating everything you see here, and living an awesome life based on one thing… serving you and loving you. His business plan is simple: give everything and expect nothing. If you want make a massive impact on the world, give everything you have and expect nothing. 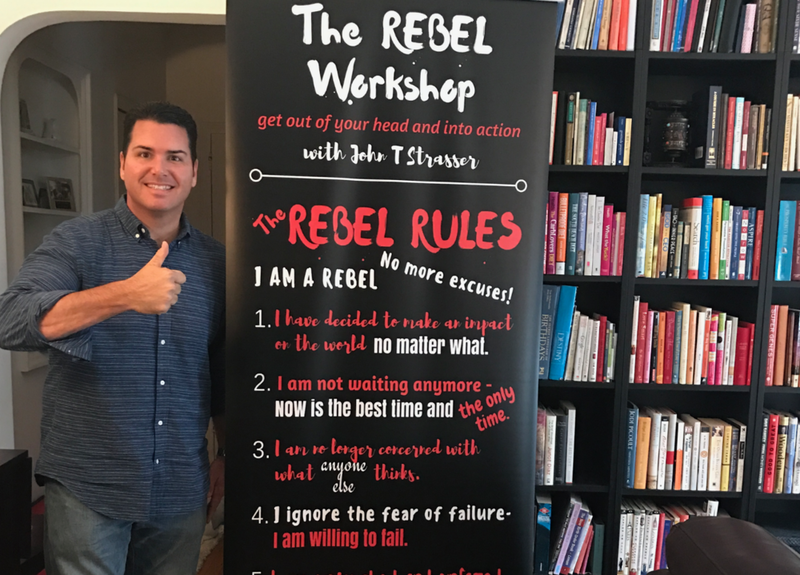 This is the essence of what it truly means to be alive, and it’s also the essence of the Rebel brand and everything it encompasses, including and in particular the Insight Coaching Academy.